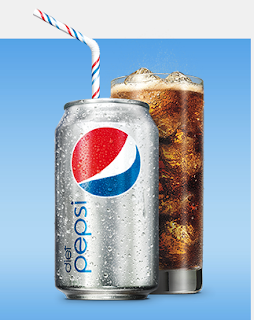 So many chances to win, so make sure to enter the Diet Pepsi Love Every Sip Giveaway! Good Luck! For all the official rules click here. To stay updated make sure to follow me on Facebook. Check out all the giveaways.